The definitive, must-have military history of World War II—spanning 1942 until the end of the war—packed with the same expert analysis, exclusive tactical maps, unique graphics, and historical images used by The United States Military Academy at West Point to teach the art of war to its own cadets. Since its founding, West Point has taught its cadets the history of warfare, and since 1847 it has done so through a singular text, The West Point History of Warfare. That text has been updated repeatedly, and now through a unique partnership with West Point graduates, The West Point History of Warfare has been completely rewritten. Volume 1 concluded with the midpoint of World War II in 1942, which is where this latest edition begins, covering all aspects of the war in chapters such as “Strategic Seapower and Airpower” by Richard J. Overy, “The Defeat of Japan” by Robert W. Love, Jr., “The Allies Turn the Tide” by Robert M. Citino, and “Occupation, Demobilization, and Assessing Victory” by Steve R. Waddell. 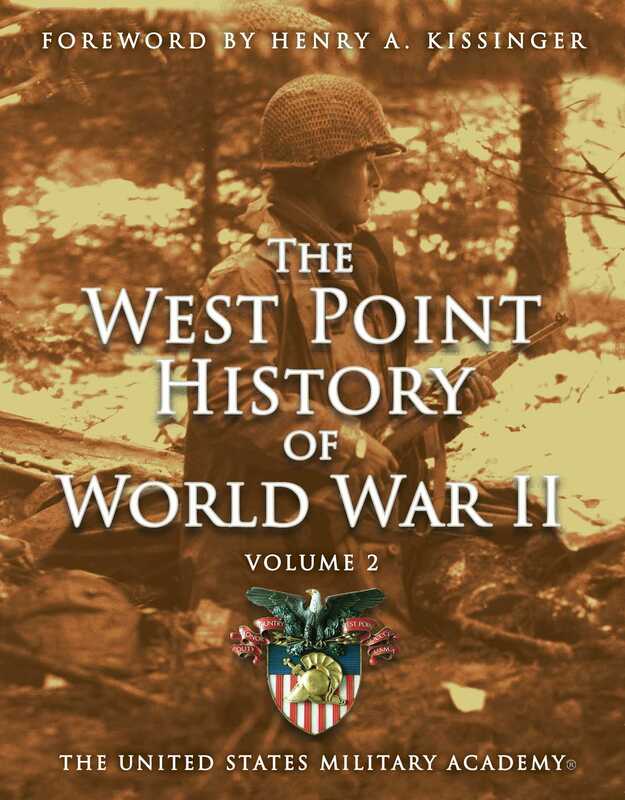 As with previous volumes, The West Point History of World War II, Volume 2 boasts rich, full-color illustrations with unique tactical maps created by expert cartographers in collaboration with West Point’s military historians, as well as dozens of graphics uniquely created for this volume and hundreds of historical images, many of which are from the West Point archives. Authoritative, compelling, a goldmine for history lovers, this essential resource belongs in the library of every serious student of World War II.